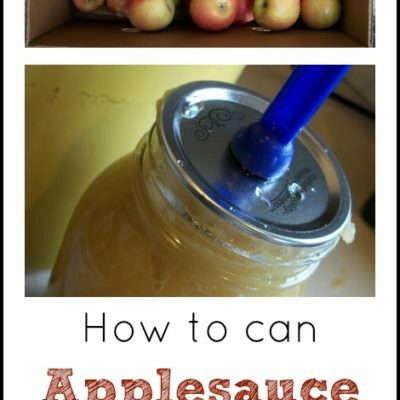 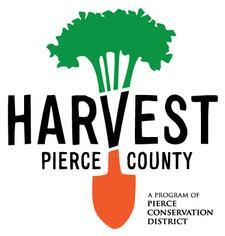 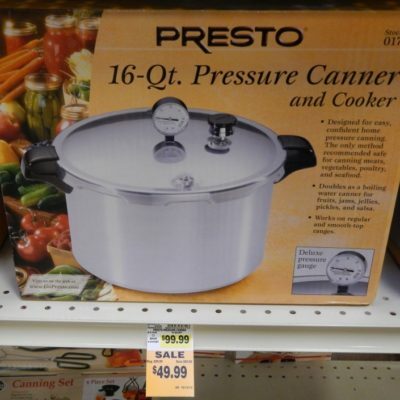 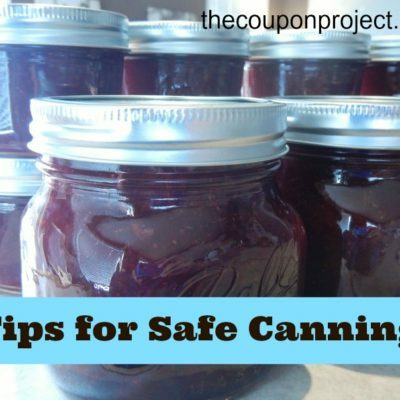 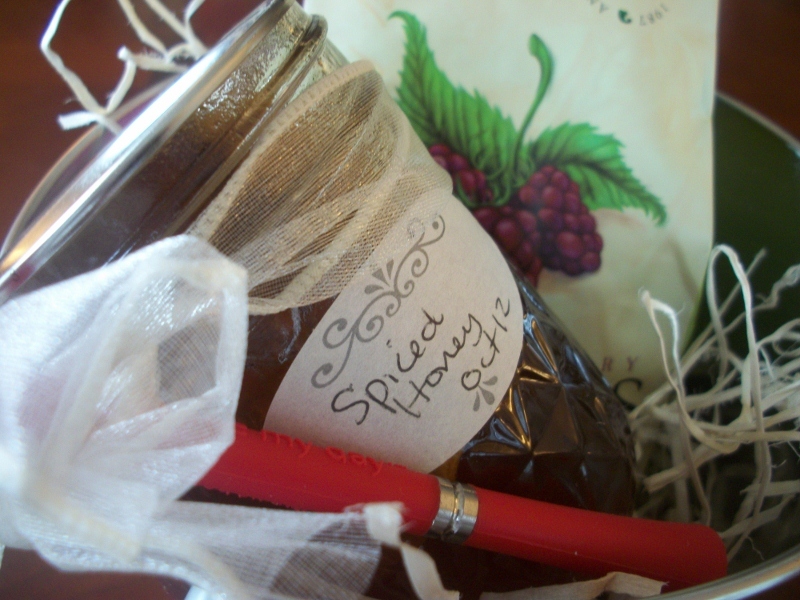 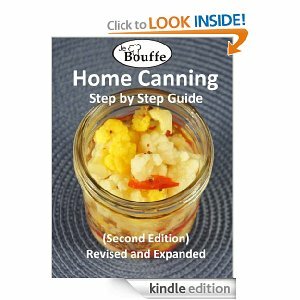 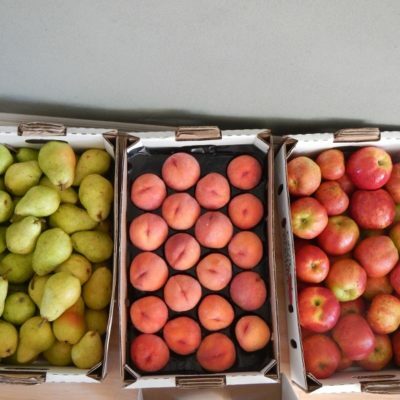 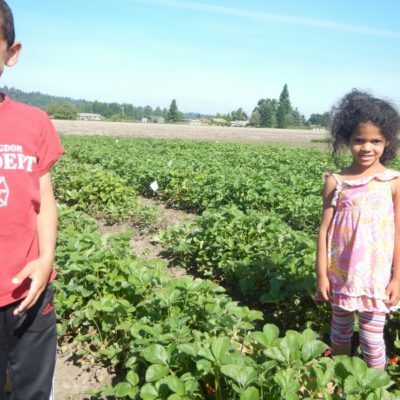 Harvest Pierce County: Affordable Canning & Preserving Classes! 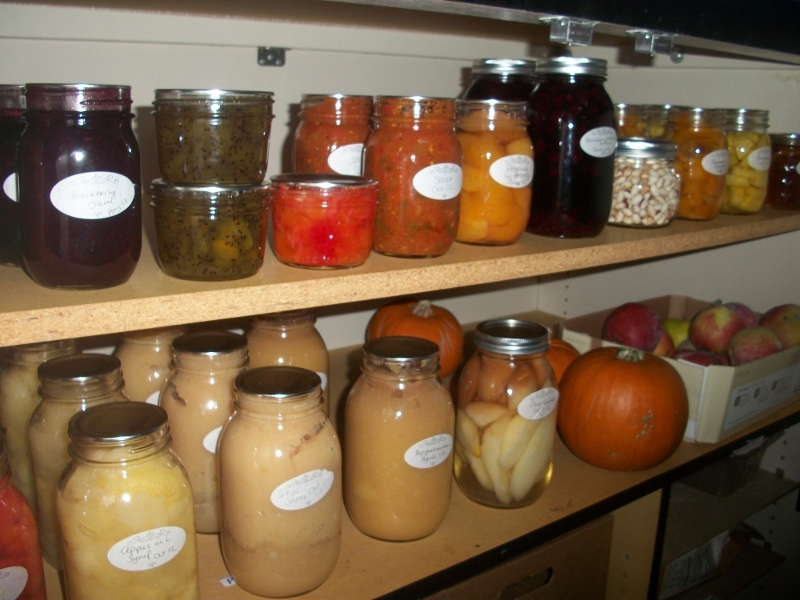 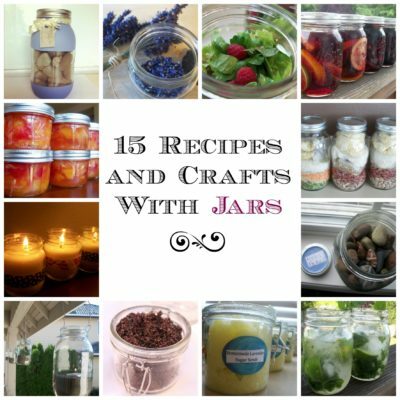 Ball Canning Jars: Quart Size with Lids & Bands $8.09! 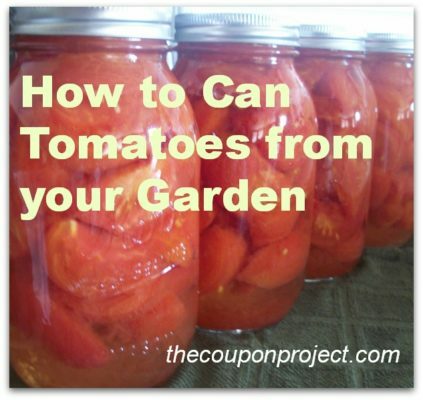 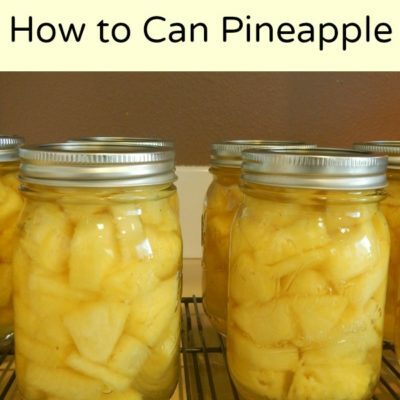 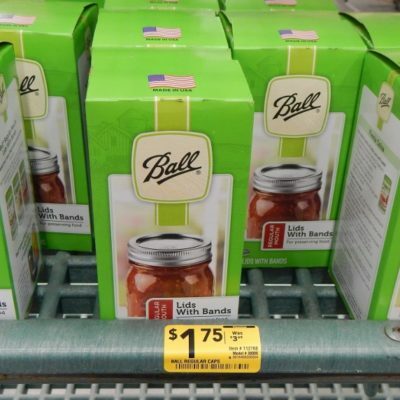 Ace Hardware: Ball Quart-Size Canning Jars, 12 pk 2 for $14!